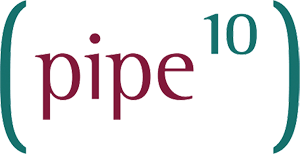 Moving websites, systems and services is not always simple, Pipe Tens expertise can often remove a lot of the technical complexity through its expertise and familiarity. In many cases when moving existing sites to Pipe Ten, free assistance and direction from our support team and associated support articles will be sufficient for customers to perform self-migration and testing. Assessment of websites, applications, systems and/or users for hosting requirements inclusive of the sales process. Coordinate between appropriate stakeholders (business/customer, host/service provider, 3rd parties). Assist in moving files, databases and modifying common configurations. Assess and plan DNS, E-Mail and other complex migration items. Assist in testing and common problem resolution.